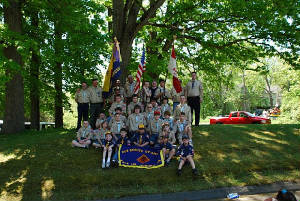 Welcome to Cub Scout Pack 101 We are the oldest Cub Scout Pack In Auburn, Ma. 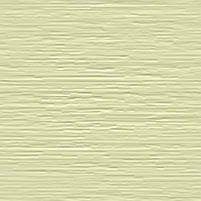 Our meeting place is the First Congregational Church, 128 Central Street, Auburn, Ma. All Den and Pack Meetings are at the Church on Wednesday nights during the school year. "The Cub Scout Follows Akela. The Cub Scout helps the pack go. The pack helps the Cub Scout Grow. 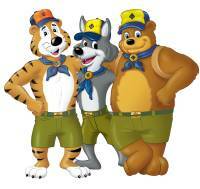 The Cub Scout gives goodwill"
Cub Scouting is open to all boys Age 6 first Grade to age 11 fifth grade. Please feel free to stop by on a meeting night to sign up. Some of our leaders are highly trained in Cub scouts and Boy Scout Training by the BSA In Youth Protection, Baloo, Owl, Cub Basic, Merit Badge Councilor, Safe Swim Defense, Safety Afoat,And by others in First Aid & CPR. All Dens (Groups) meet on the same night in Safe and friendly meeting areas. WE DO NOT MEET IN HOMES. 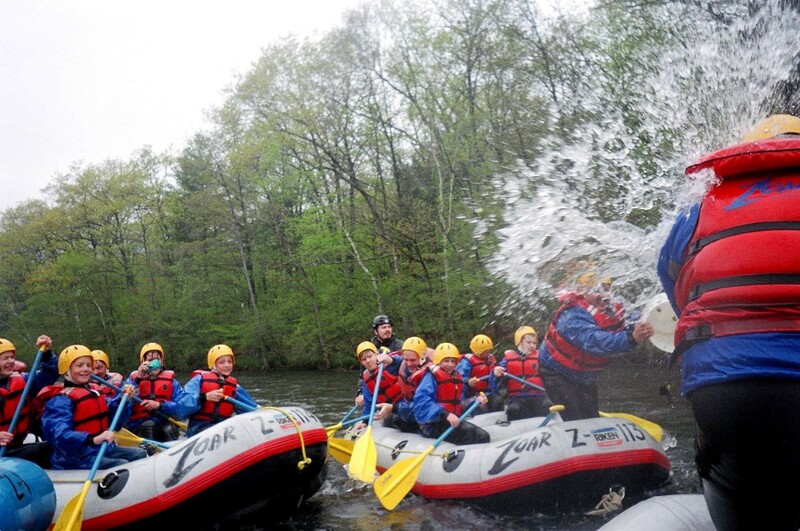 99% of our field trips are for all the scouts and families. We welcome parents to take part and to jump in at any time to help out. 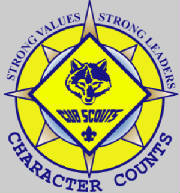 Boy Scout Troop 101 would like to thank The leaders of Cub scout Pack 101 for their Service to The Scouting Program. Please Note; All information is not posted here for safety reasons. First Congregational Church Of Auburn,Ma. This site is maintained by Boy Scout Troop 101 Of Auburn to promote troop 101 to the Cubs. For more information please see the Link above for Troop 101.